If you are looking to get more out of your session with me then take a look at the add on options below the packages info. You have an option to purchase your whole gallery from your session if you decide you can’t narrow it down OR you can also purchase additional images at $10/photo. 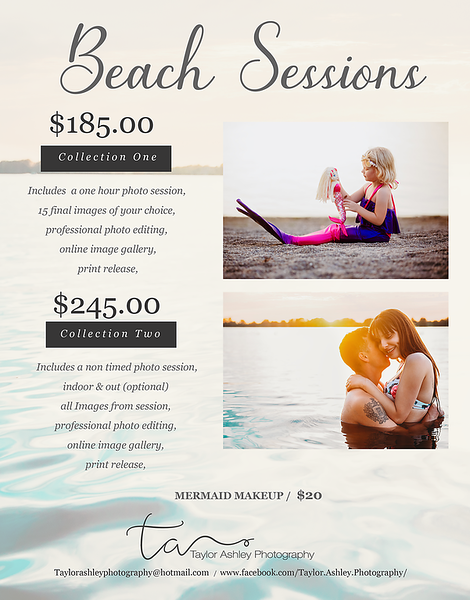 All regular sessions require a 25% deposit to hold your session date & time, Bundle&Save packages require a 50% deposit, Remaining session fee will be due the day of our session, Either before or during. Turn Around Time: My turn around time for all sessions besides birth and weddings are 2.5 weeks from the day you send me your selections. Ask me about purchasing a custom slideshow of your gallery for only an extra $10! Contact me for a custom wedding quote that fits your budget and your needs! Also receive a complimentary engagement session when booking me for your big day! Print Guarantee: Unless you get photos printed through my company the quality of prints is not guaranteed. 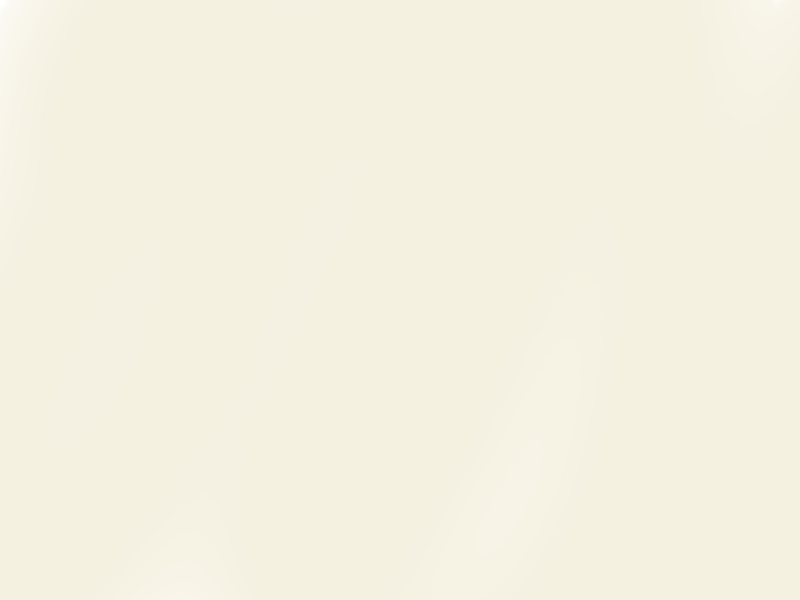 Going to cheaper printing places can unfortunately result in imperfections. Below is my location guide, With the locations included as well as some additional locations that I love that require a gas fee. Ask me about your own location to get a transportation fee quote. In home session have no gas fee up to 15km of distance and then after that will require an additional fee for travel. Have a location in mind? It may be included in the package fee message me and ask and if it’s not I can let you know how much extra the gas fee will cost. 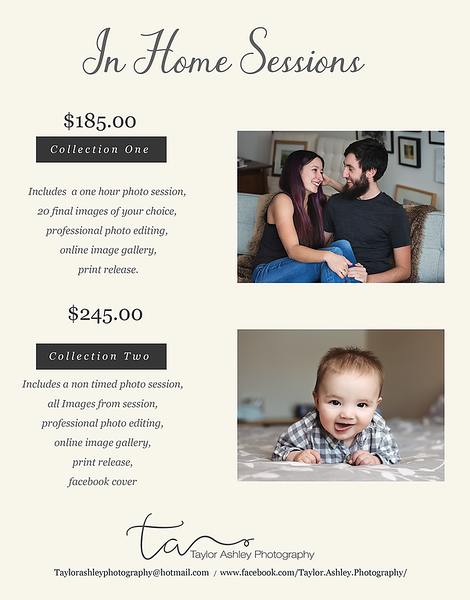 Book a Maternity along with Newborn/Fresh 48 session at the same time and save $30! 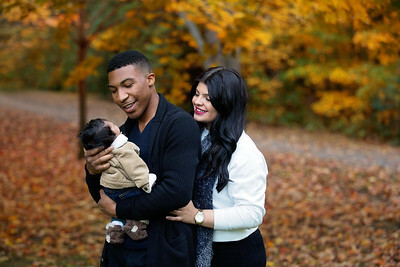 When you book a "My Baby story" package you don’t miss any special moments though this amazing journey. 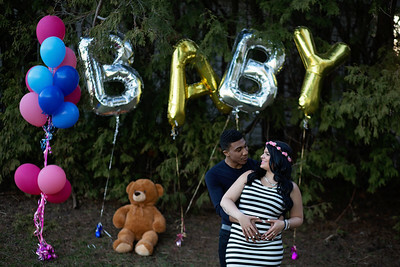 This package includes a pregnancy announcement photo, Gender reveal mini valued at $80, Maternity session valued at $185 & a newborn session valued at $245. 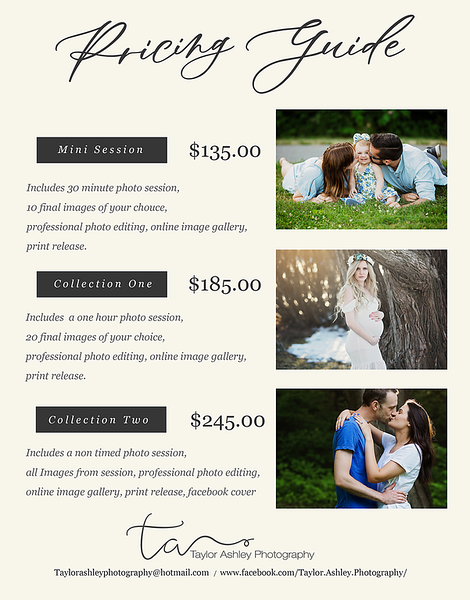 Add a labor & birth session and save an additional $85 of your birth package! Book a Newborn/Fresh 48 session along with a 6 months session & a 1 year OR Cake smash session & save $60! OR you can also contact me by going through my Contact Me page. Please do not hesitate to message me if you have any questions about anything what so ever. I always love hearing from new people!